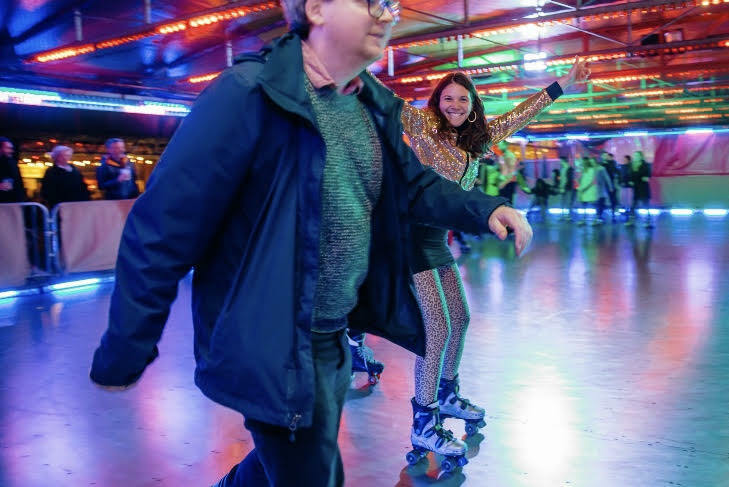 Roller skating is an excellent way of combining fun and fitness. If you’re looking to get your guests socialising, communicating and exercising, it’s the perfect activity! 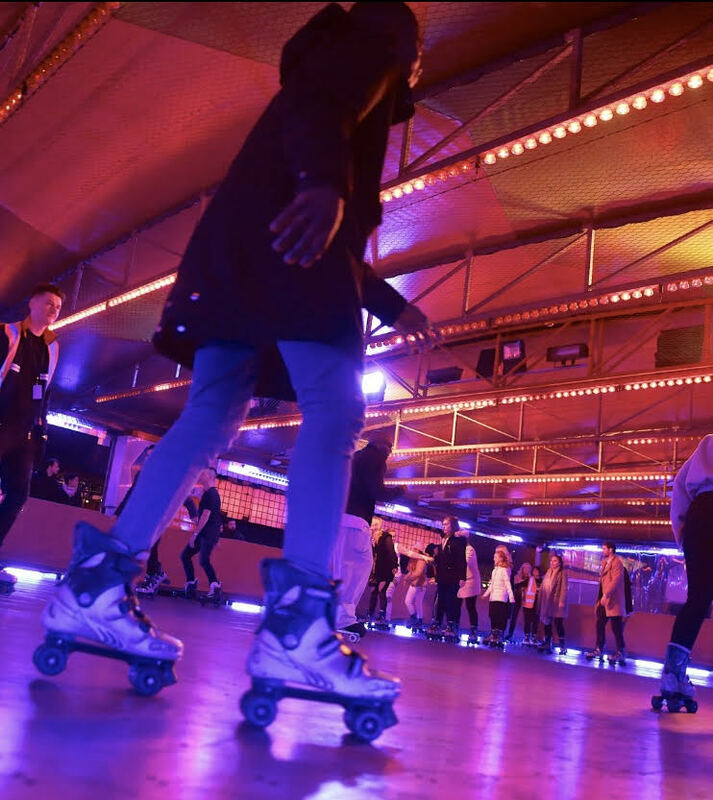 Hiring a roller rink for your next event couldn’t be simpler with us. Our rinks can be installed on any surface you choose including grass. The roller rink then easily connects together using a rod system which when installed creates a smooth and seamless surface perfect for skating. The outer barrier system then locks into the side of the rink, keeping your guests perfectly safe. You can even install your own vinyl graphics on the barriers if you wish – they’re perfect for advertising. 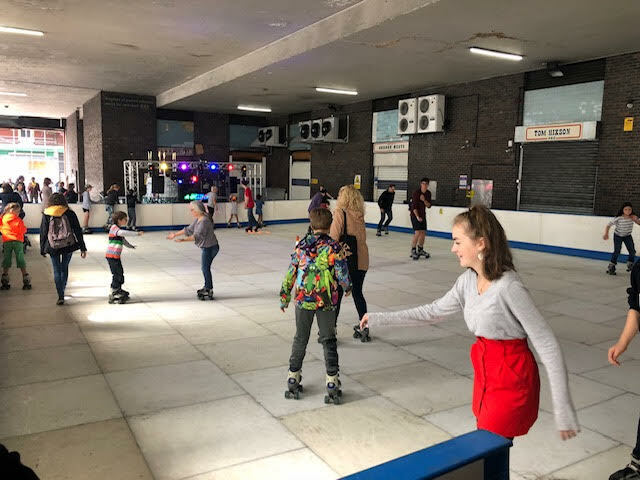 We have worked alongside a range of businesses in the past to create fun family days out for all. Our rinks have made an appearance in town centres, youth clubs, shopping malls and community centres. Each event has always pulled in a crowd and has left everyone laughing. In short, our rinks fit all venues and all occasions! 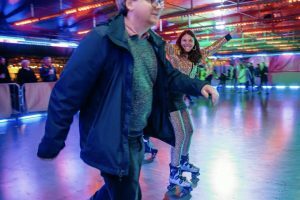 The roller rink skating surface is made up of 1m2 sections, which enables us to build a rink in any shape or size and to fit any venue or location. With our personal service, we can supply and install a rink in any shape or size you wish.